It is for no surprise that history tells us that chalkboard was introduced in 11th century in Indian Schools. Education was always on rise in India until British invasion in 18th century. Indians used to write left to the right and with a white material. Large blackboards are assumed to be used in 16th century in Europe for music education and composition classes. The term blackboard was first used in 17th century when Oxford English Dictionary used it in 1739. The blackboard was introduced in United States of America in 1801 coming from Europe. James Pillans was the inventor of colored chalks in 1814 which made blackboard presentation more appealing and beautiful. Until the mid of 19th century blackboard was a sign of fully equipped school with advanced learning methods. Parents used to roam around and find out schools where blackboards were available to enroll their children as a promise of better education. Today, in 21st century Blackboards or Chalkboards have emerged as Smart boards and Tablets. Responsive education has become an unavoidable tool to produce competent students to compete in a modern world of Apple and Samsung. Blackboards are being taken over by smart boards and chalk boards by tablets. Imagine a world without heavy school bags and textbooks. All students need to carry one tablet which has it all it needs to educate a child. This is what is happening in real world now. There are schools in India, China, Europe and United States of America who have completely replaced by Tablets and Smart Boards. As per BBC News report published, almost 70% schools in the UK now use tablet computers and they have seen a significant improvement in children’s performance and behavior. According to eMarketer, One billion people worldwide will use tablet in 2015, which is 15% of the Global population and more than double the number three year ago. By 2018, the number of tablet users in the world will reach to 1.43 billion. This growth will impact more to education sector where Schools will be upgrading themselves as Smart Schools & where only technology will be the priority. Schools will have to act pro-actively to upgrade themselves with the right hardware technology and Software technology. 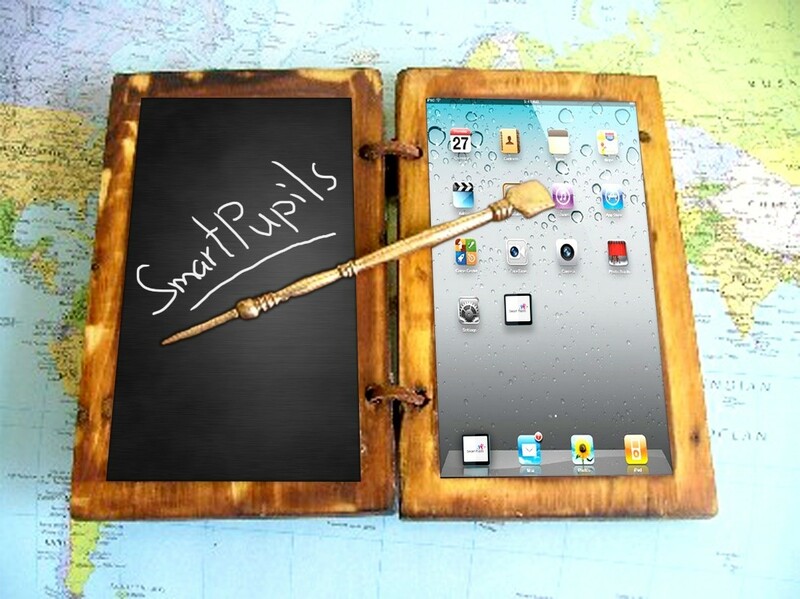 When it comes to choose software for schools to make Smart “Smart Pupils�? comes in.